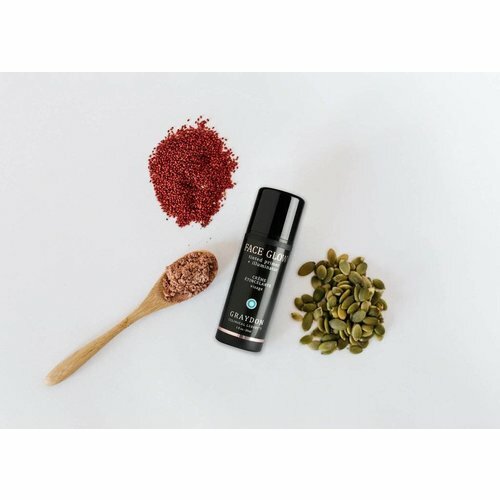 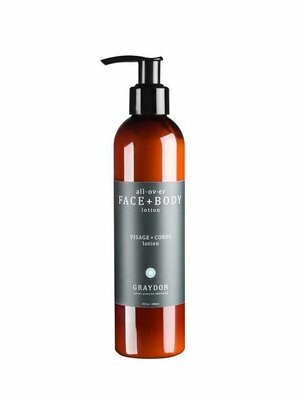 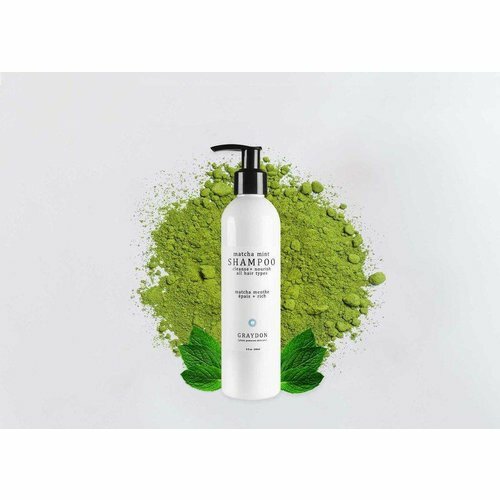 This multipurpose face and body lotion is an amazing solution for busy people because it works to deliver amazing hydration and is a total time saver! 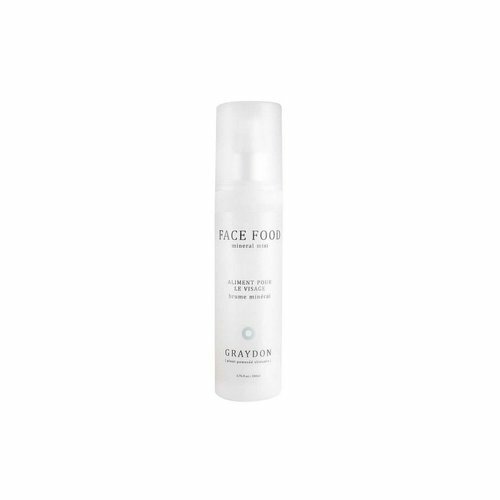 Better yet, a pump or two will seriously keep your skin soft and smooth from head to toe all day long! 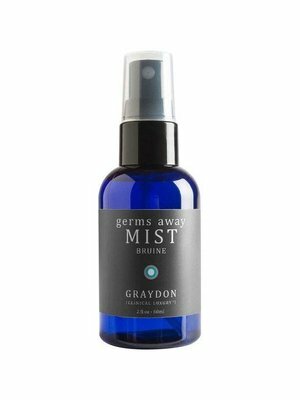 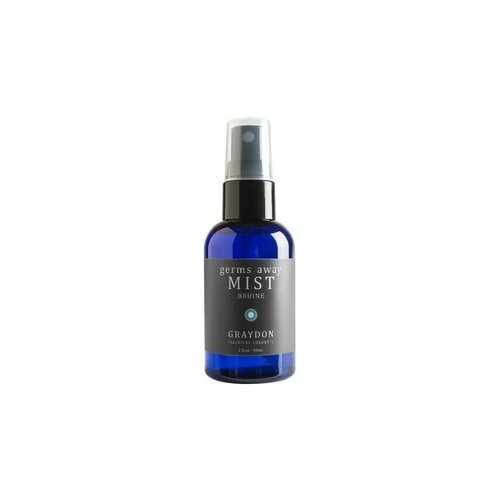 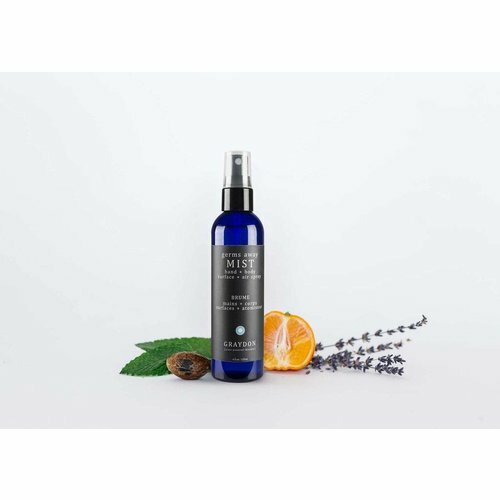 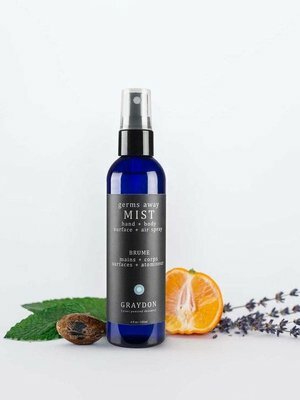 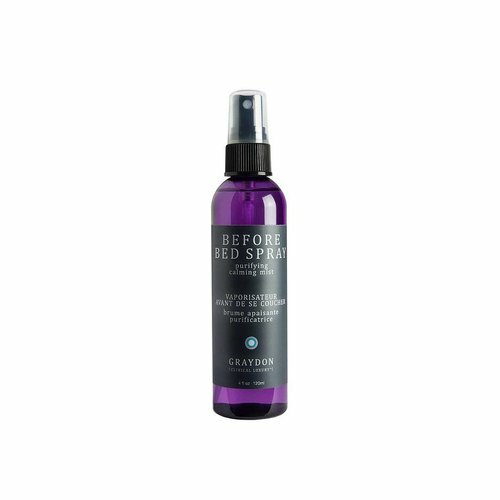 The perfect linen spray for misting your pillows, sheets, and air to enjoy the soothing & comforting aroma of pure lavender, sweet orange and other anti-microbial ingredients. 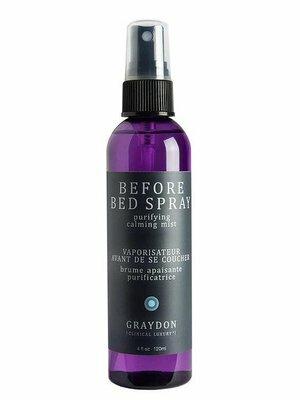 Its relaxing and uplifting scent will help soothe and relax you before bed. 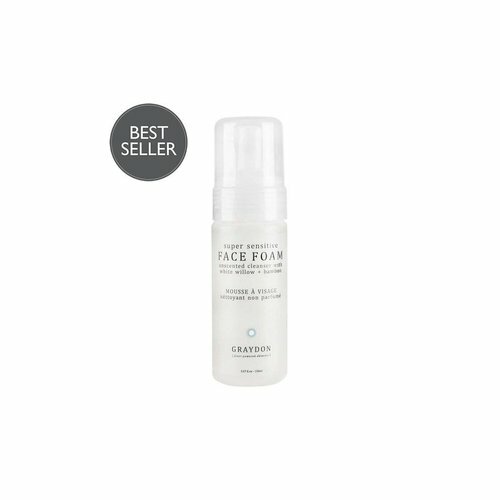 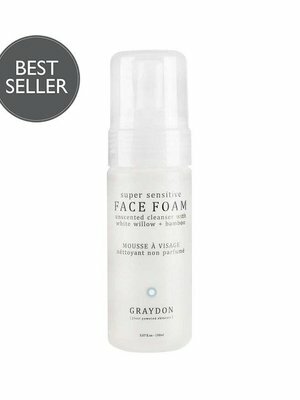 Loaded with probiotics to balance your skin! 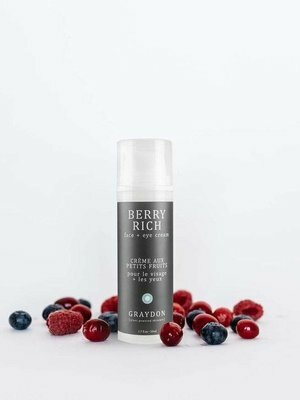 Bursting with berry goodness, this antioxidant moisturizer helps fight signs of aging. 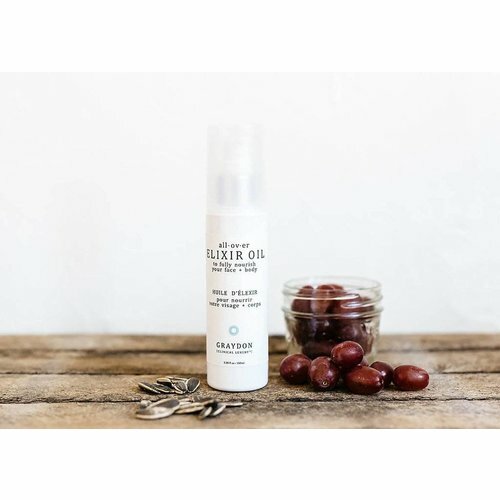 Cranberry and blueberry seed oil are rich in ellagic acid- which helps remove toxins in your body and fight inflammation. 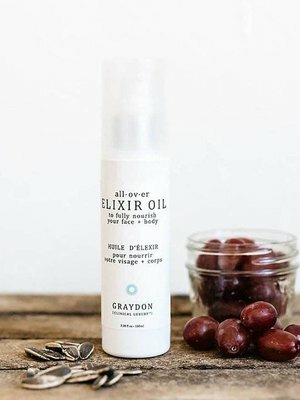 Infused with precious sandalwood, chamomile and soothing lavender, just a pump or two of our All Over Elixir Oil will leave your whole body feeling moisturized and rejuvenated. 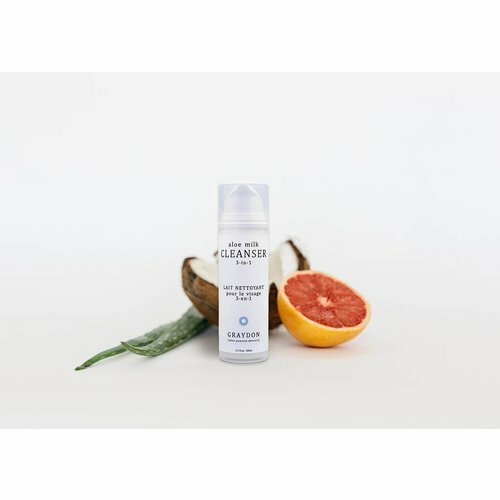 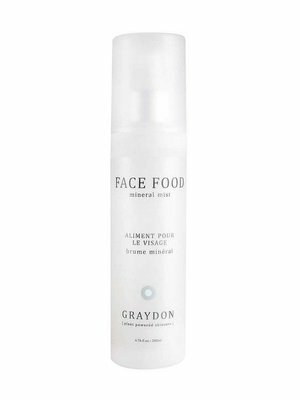 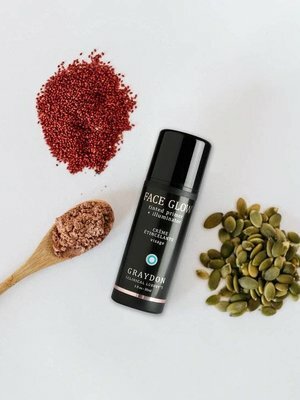 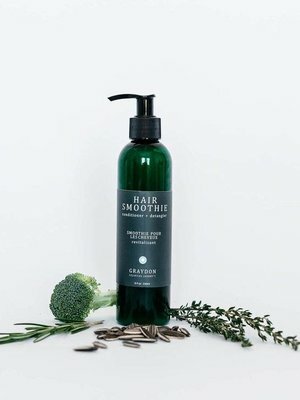 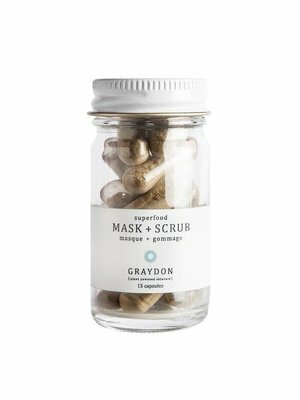 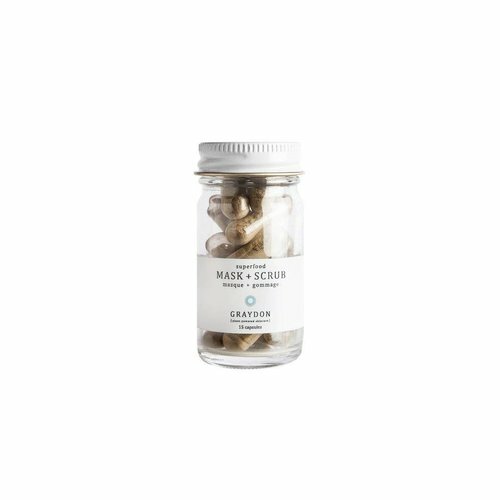 Welcome to your face cleansing side kick! 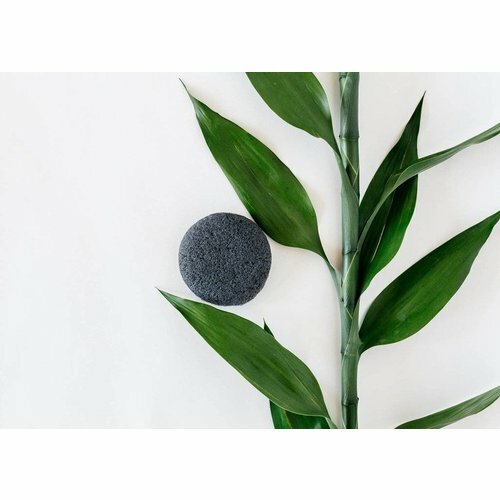 Smooth enough for the most sensitive of skin types, these Eco-cert konjac sponges are the perfect texture to remove dirt and grime from your face! 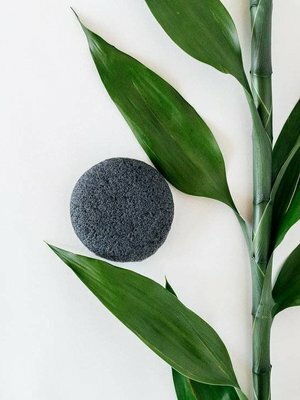 Even better: the antioxidant benefits of bamboo & charcoal! 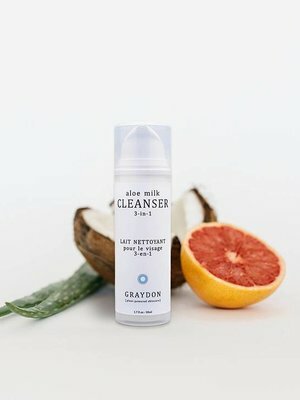 Ultra light yet hydrating. 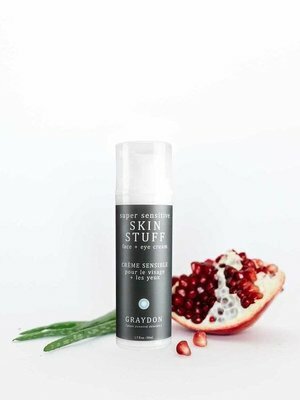 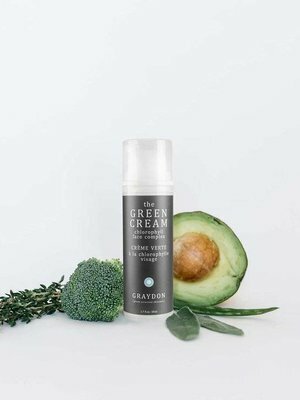 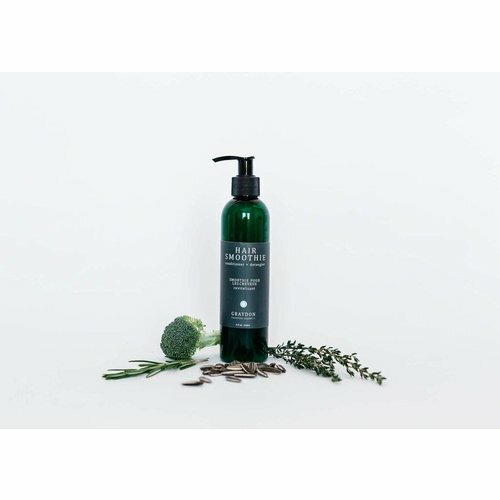 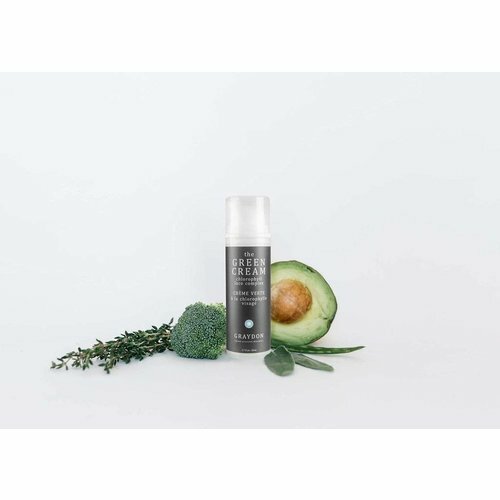 This unscented and essential oil free moisturizer is gentle and absorbs instantly, offering immediate relief for dry, irritated skin. 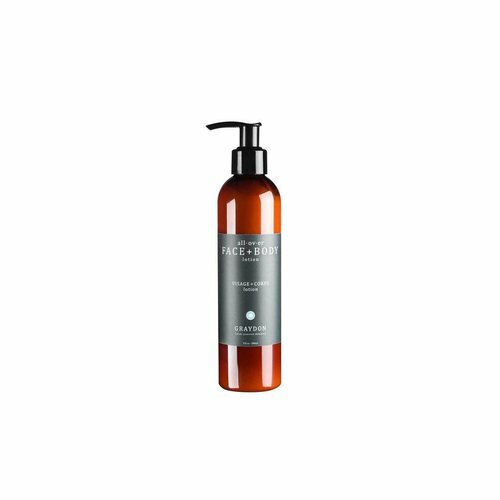 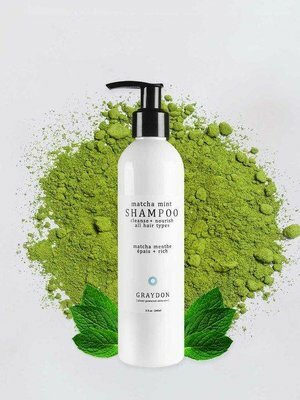 Infused with Canadian Maple Water and formulated with non-irritating plant oils.